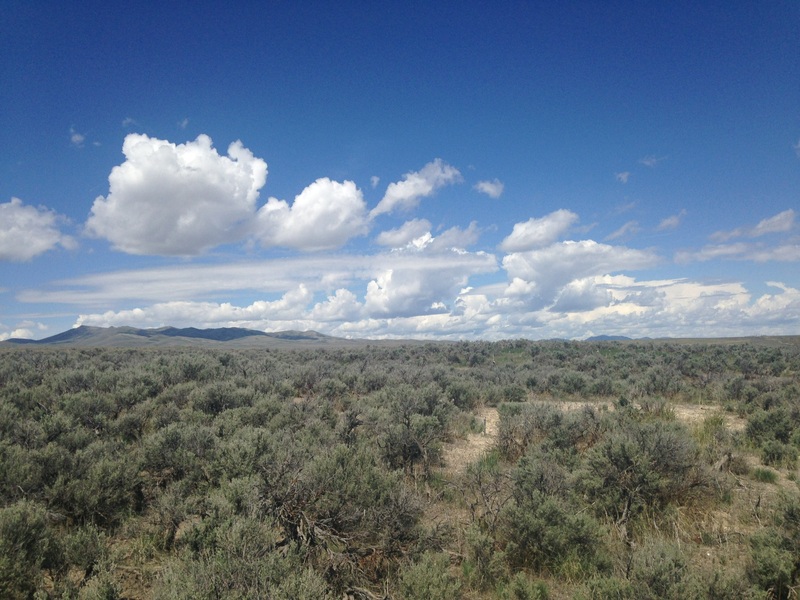 I had a great time this year, renewing acquaintances and hunting some challenging sites. I hunted Toano all but one day this year, as I did not get to hunt there last year. 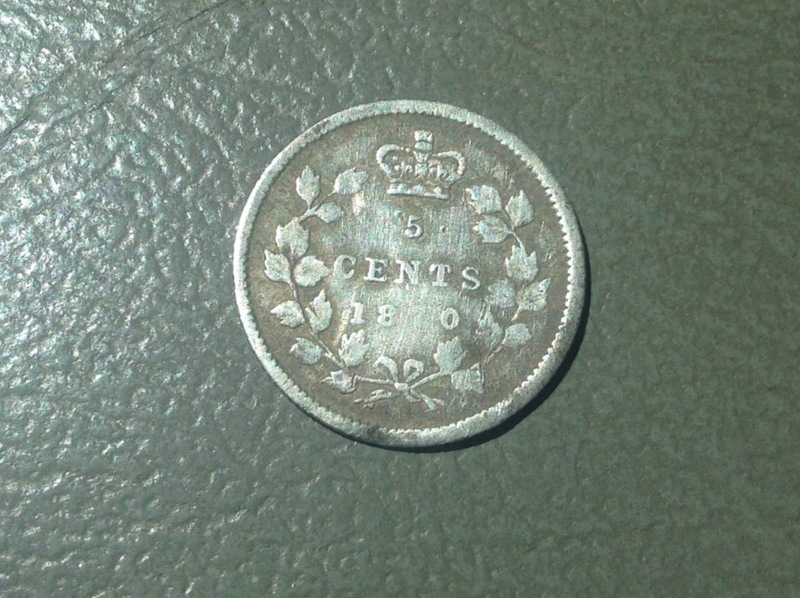 I almost was lucky enough to duplicate last month's coin find in the first hour - this one took about an hour and a half! 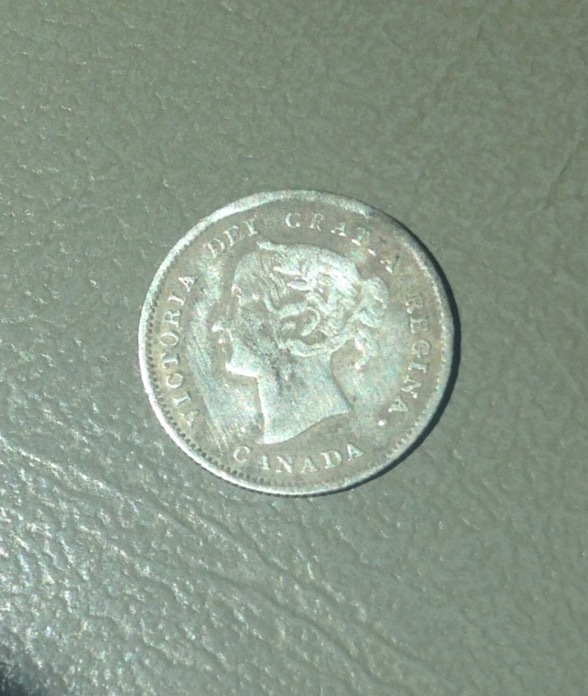 I was lucky enough to find an 1870 Canadian half dime, Gregg called it a "fish scale." 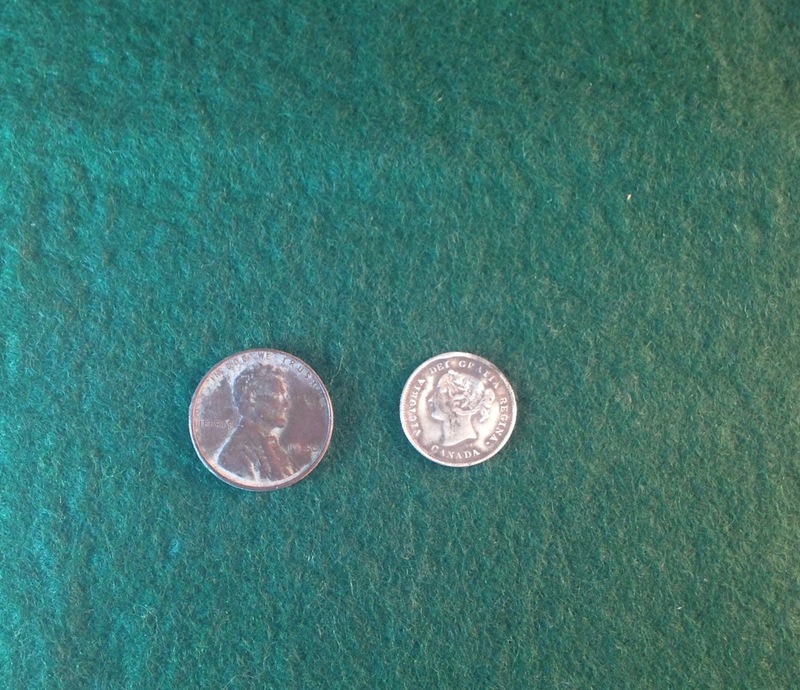 However, I didn't find another coin until my last day when I found the wheat penny but I passed over or very near both Gregg's half dime and Joel's dime. Just showed me how attentive to technique one has to be to score. 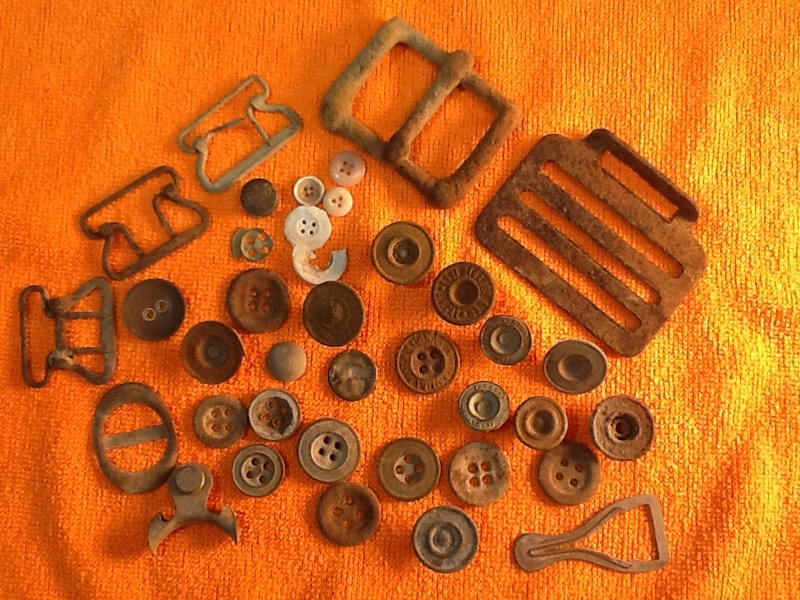 As Eric said, we found the button zone; my total count was 31. A couple have names, one is a Levi Strauss overall type. 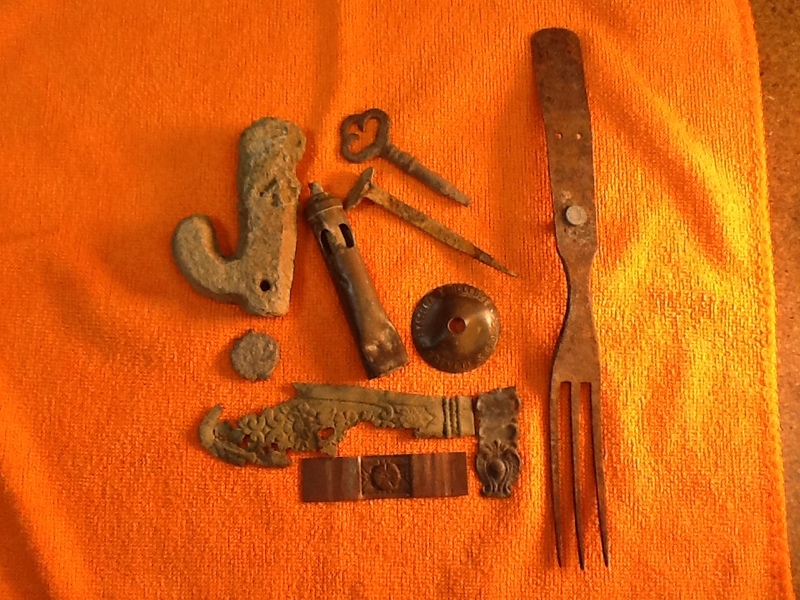 And I found many black powder balls and period cartridges which I always enjoy finding and attempting to identify. 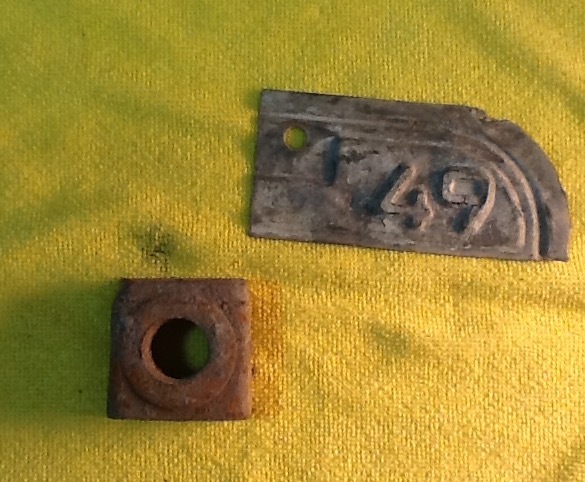 Tuesday I joined Hombre and George in Metropolis until the thunderstorm drove us out, then I went to a site that used to be a motel/gas station from the 40s into the mid 60s where I found some clad and the wheat penny. 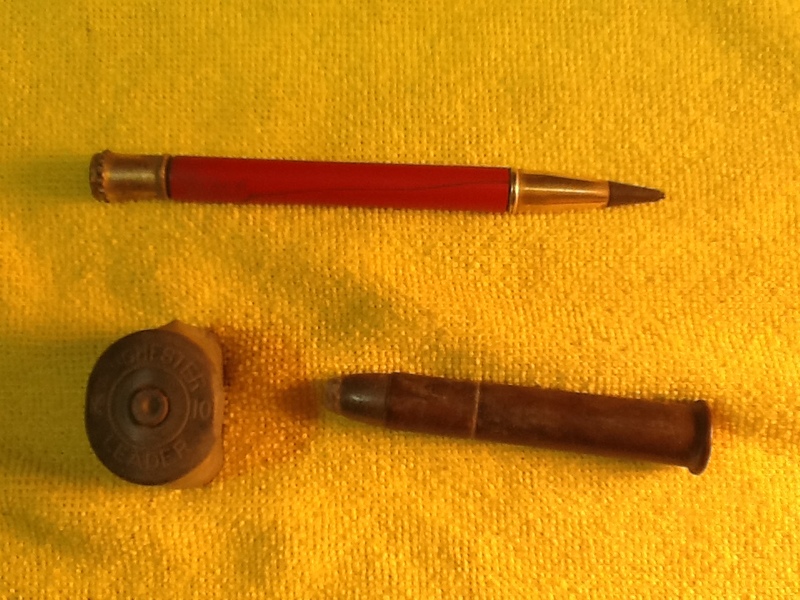 Pic 6: Metropolis finds; my first 10 GA shotshell base, a loaded .38-55, and a mechanical pencil that still works. It was a strange low signal, and it was standing directly on its point. I used my Racer 2 exclusively, with the NEL Snake coil in the trashiest areas and the 7" concentric in the areas that had less tin.